Sale $169.99 & Free Shipping in the USA on this item. 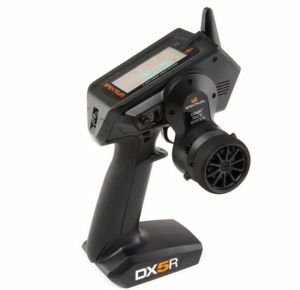 The DX5R Transmitter only option(NO receiver) allows a less expensive unit with the freedom to buy the particular reciever you require. This gives bashers, boaters and racers an impressive list of pro-class features at a remarkably affordable price. The built-in telemetry feature can give you real-time information on things like your vehicle's battery voltage, signal quality, motor temperature and more. 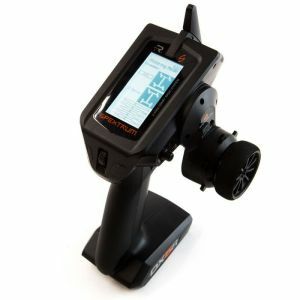 * Using the vibe alert system, you can program the DX5R to notify you when specific telemetry values reach or exceed limits you define. NO Receiver in this package.